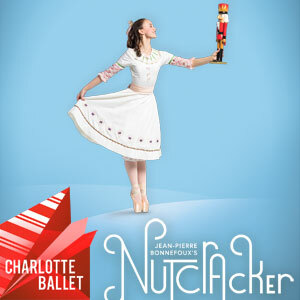 Charlotte Ballet dancers exhibit both stunning athleticism and breathtaking artistry. Transcending grace, beauty and elegance, they are POWERFUL. As artists and athletes, they pull us into the performance and the impact stays with us long after we leave the theater. Feel the power of both the artists and the performance. Celebrate the sights and sounds of the holidays at Jean-Pierre Bonnefoux’s Nutcracker! This holiday spectacular is complete with extravagant sets and costumes and the treasured music of Tchaikovsky performed live. In a daring experiment, the works of William Shakespeare come to life at Innovative Works through a creative collaboration with UNC Charlotte. 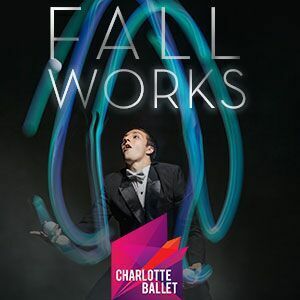 Facing narrative challenges through contemporary dance, choreographers will partner with Charlotte-area Shakespeare experts: Choreographer Peter Chu with Robinson Distinguished Professor of Shakespeare Andrew Hartley and Stephanie Martinez with playwright, theatre and dance historian Lynne Conner. Join us to see the culmination of this innovative collaboration and experience Shakespeare’s enduring tales in a fresh, provocative way. Let your imagination take flight on a spectacular journey to Neverland! Jean-Pierre Bonnefoux’s gravity-defying Peter Pan tells the story of the mischievous boy who never wants to grow up, his sassy sidekick Tinker Bell and the frightful Captain Hook. 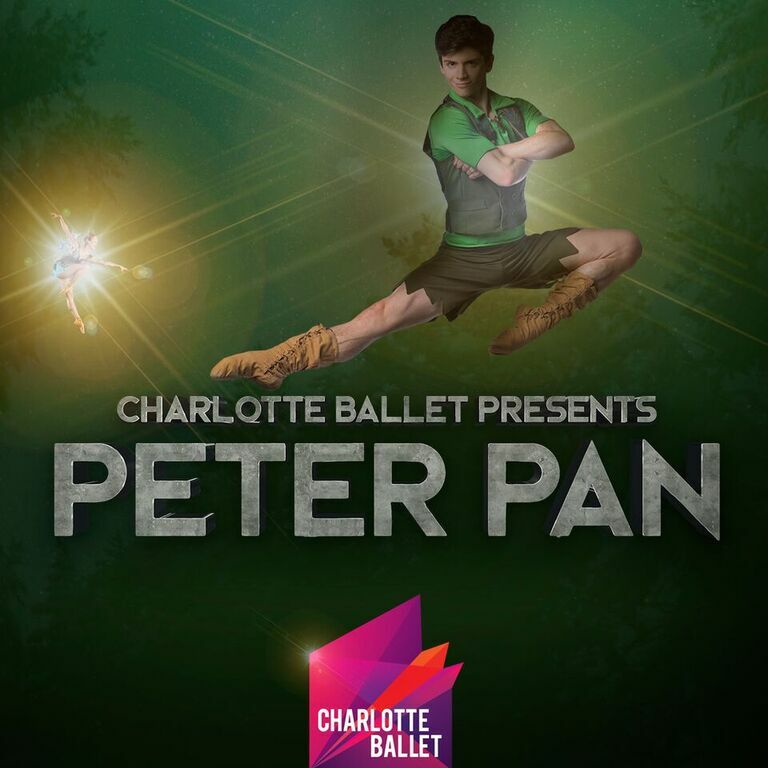 This classic tale promises high-flying adventure, extravagant sets and costumes, and marvelous dance for an experience you’ll never, never forget. Spring Works highlights the power of human connection through British choreographer David Dawson’s Opus 11. Created as a love letter to the two artists that inspired his choreographic life, Dawson’s Opus 11 shows the emotional and transcendent power of a pure, unselfish partnership. 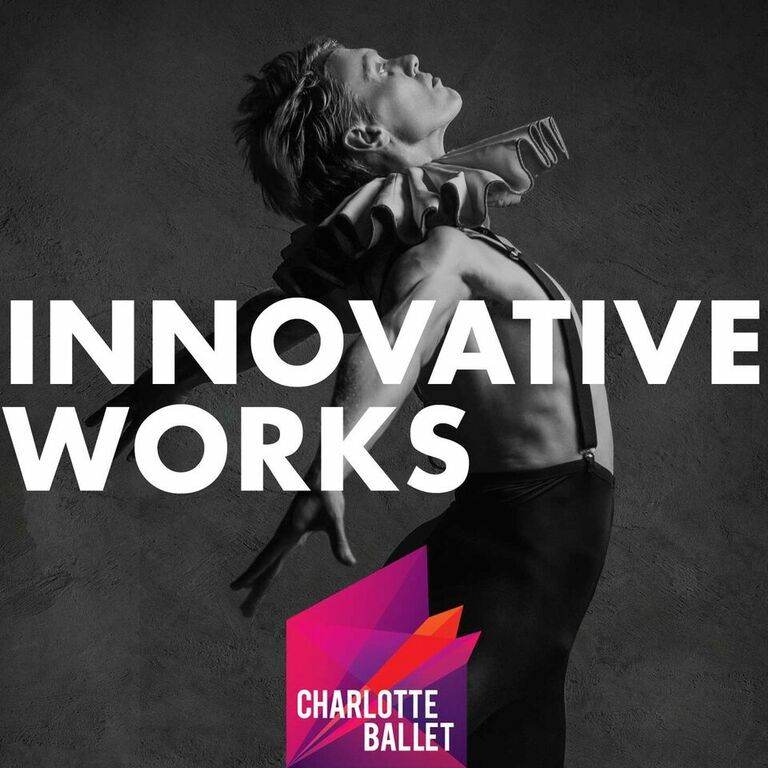 After audiences were enthralled by her pas de deux, Tsukiyo, at last season’s Spring Works, acclaimed choreographer Helen Pickett returns to create a new commission for Charlotte Ballet that is sure to capture the beauty and power of our artists. After resounding success and powerful audience feedback, we bring back Johan Inger’s stylistic game-changer Walking Mad. After quickly selling out last season, be the first to secure your seats and experience creativity at work as Choreographic Lab expands to three evenings. This up-close and informal performance is designed to give aspiring choreographers the opportunity to present work and the audiences the chance to experience new choreographic voices. Dancers from Charlotte Ballet will work all season long on their composition with mentorship by Artistic Director Hope Muir.